We would like to invite all members of the Friends of Great Linford Manor Park to participate in a 1-day first aid course. 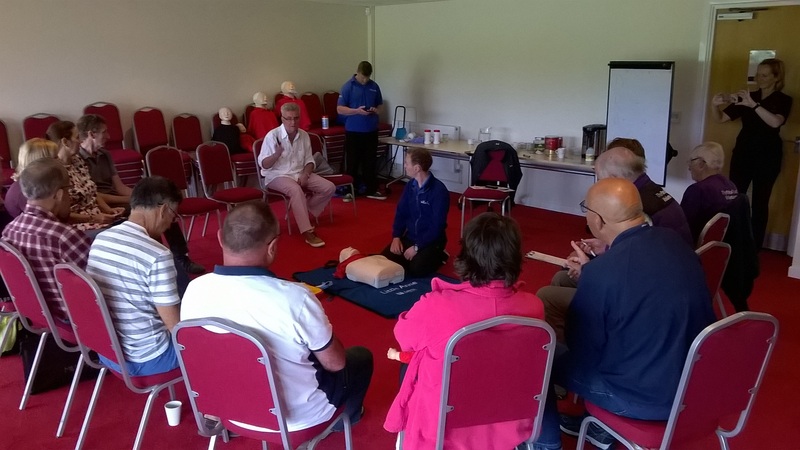 This is being held as part of the HLF project at Great Linford Manor Park and is designed to equip volunteers with the neccesary skills to assist with first aid at events. This training is being led by an external professional. Lunch will be provided to all volunteers.